LISBON, Portugal - Portugal's Supreme Court has refused a request from the U.S. to extradite American fugitive George Wright, his lawyer said Thursday. Wright's lawyer Manuel Luis Ferreira said the court rejected an appeal by the U.S. against a lower court's decision that denied extradition a month ago. "The Supreme Court has denied the appeal," Ferreira told The Associated Press. "They notified me today." The U.S. can now appeal to Portugal's Constitutional Court if it chooses to. Ferreira said he did not have details of the ruling. In Portugal, extradition cases are conducted in secret. Ferreira said Wright intends to remain in Portugal. 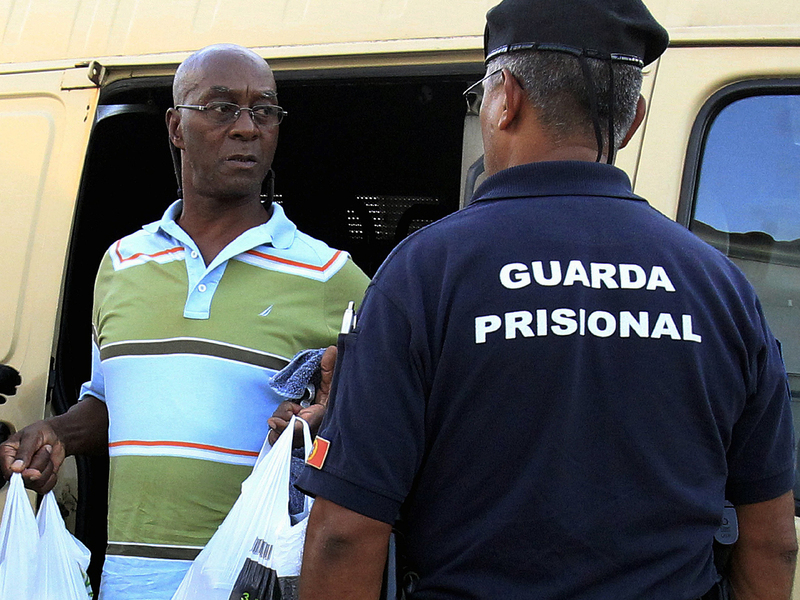 A Lisbon judge decided against Wright's extradition in November, two months after he was captured in Portugal following four decades on the run. The U.S. Justice Department filed an appeal less than two weeks later. Supreme Court officials weren't available to comment after office hours Thursday, and the U.S. Justice Department did not immediately reply to an email seeking comment. The lower court judge had ruled that Wright, 68, had become a Portuguese citizen and that the statute of limitations on his 15- to 30-year sentence for a robbery-murder in New Jersey had expired, according to Ferreira. Wright, now called Jorge Luis dos Santos after changing his identity, is married to a Portuguese woman and has two grown children. They have lived near Lisbon, the Portuguese capital, since 1993. Wright was accused gunning down Walter Patterson during a 1962 gas station robbery in the U.S. Patterson's daughter said Thursday she was surprised by the Lisbon court ruling. "I'm surprised," said Ann Patterson, who is 63. "I wouldn't know what else to say about it." Wright spent seven years in a U.S. prison for murder before breaking out in 1970. He and others then hijacked a plane in 1972 from the U.S. to Algeria along with other Black Liberation Army militants. He was captured in Portugal after his U.S. fingerprint matched one in Portugal's database of prints for all citizens. Wright's fugitive odyssey began when he broke out of Bayside State Prison in Leesburg, New Jersey, on Aug. 19, 1970, and made his way to Detroit, where he joined the Black Liberation Army. Dressed as a priest, he hijacked a Delta flight to Miami with four others, using handguns they sneaked on the plane. He and his wife moved back to Portugal in 1993 to the tiny town of Almocageme, 28 miles (45 kilometers) from Lisbon. Wright then worked a series of jobs  as a painter, a nightclub bouncer and a barbecue chicken restaurant manager  as they raised two children.